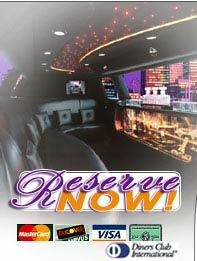 Desert Knights Limousines and Sedans | Transportation services for the Phoenix Metropolitan and Scottsdale areas. Desert Knights - Proving transportation solutions one ride at a time. - Copyright © 1999-2002 All Rights Reserved.